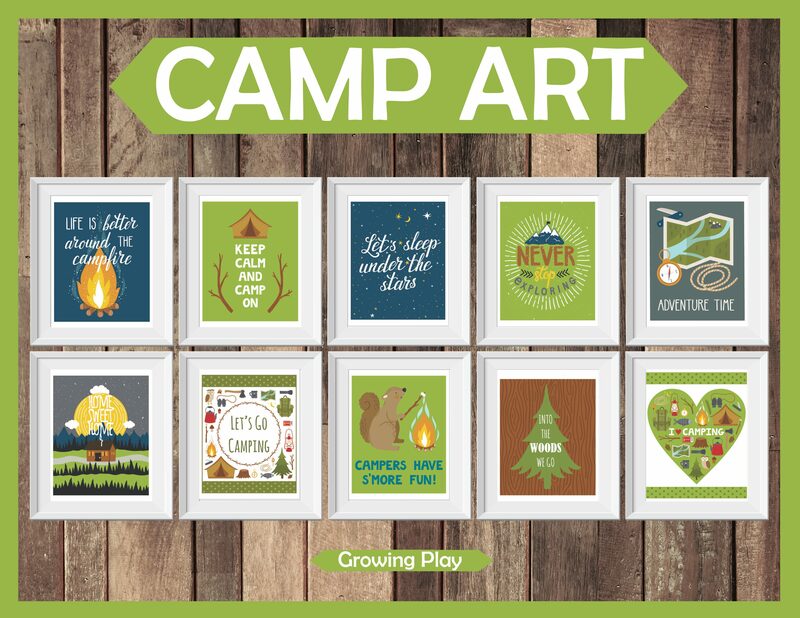 Camp Art digital download includes 10 printables to hang or display in your cabin, home or camper. Any pictures of campfires, roasting smores or camping equipment, invoke warm, fun memories for me as a child and as an adult. 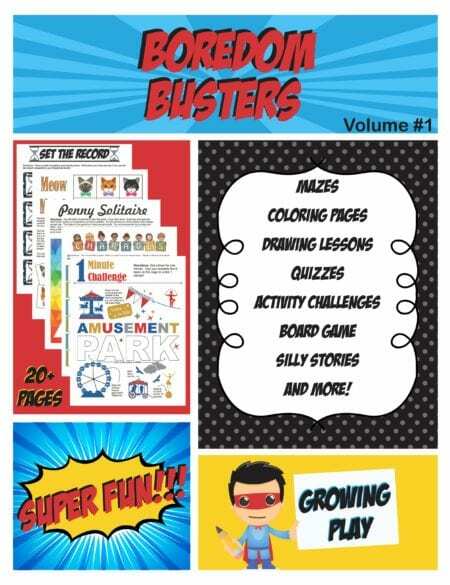 This collection allows you to enjoy those feelings anytime of the year! 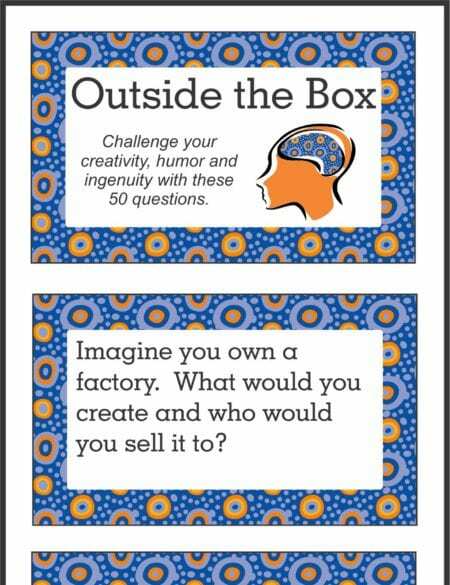 Just print and display. 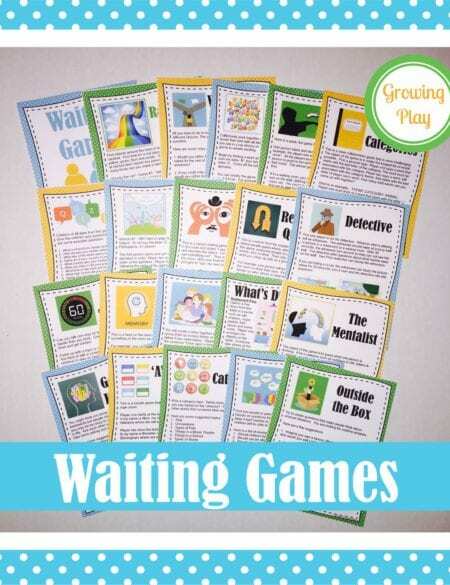 You will receive a link to download the printables immediately following payment. 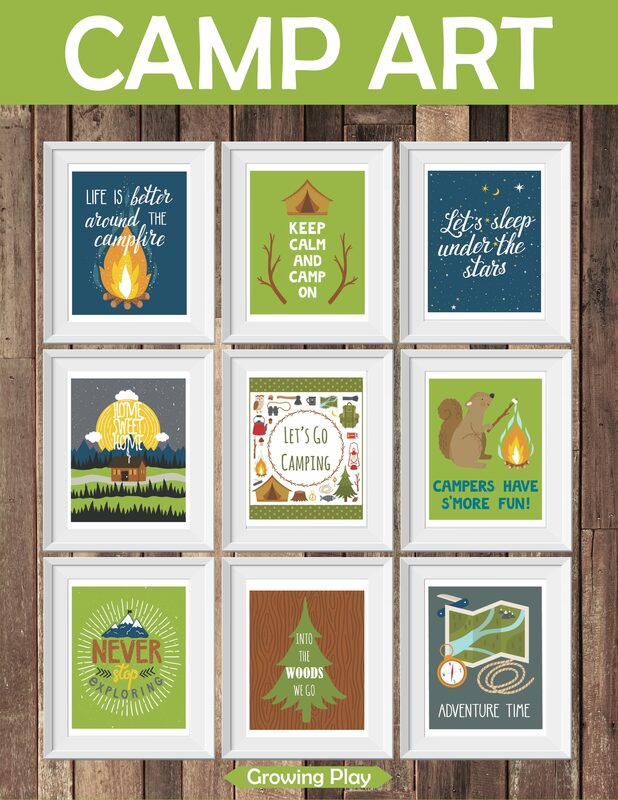 DOWNLOAD A FREE CAMPING ART PICTURE – I LOVE CAMPING. 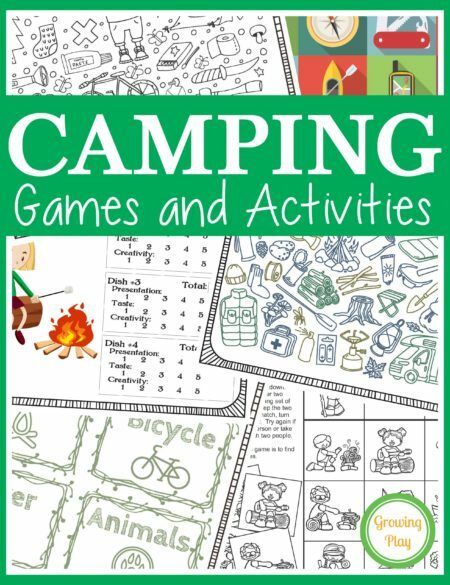 Check out the Camping Games and Activities and Waiting Games. Illustrations created by Beskova Ekaterina and used under a Shutterstock license.